Deer Hunter Next Generation Game Coming to Mobile in Late 2019. Glu Mobile is a leading developer and publisher of mobile games, yesterday it officially announced that the next generation of the company's successful Deer Hunter franchise is coming to mobile in late 2019 in the form of beta. The game is being in development stage and it's developed same studio behind Glu's Tap Sports Baseball franchise. Deer Hunter series is most successful game in the history of Glu's mobile games. 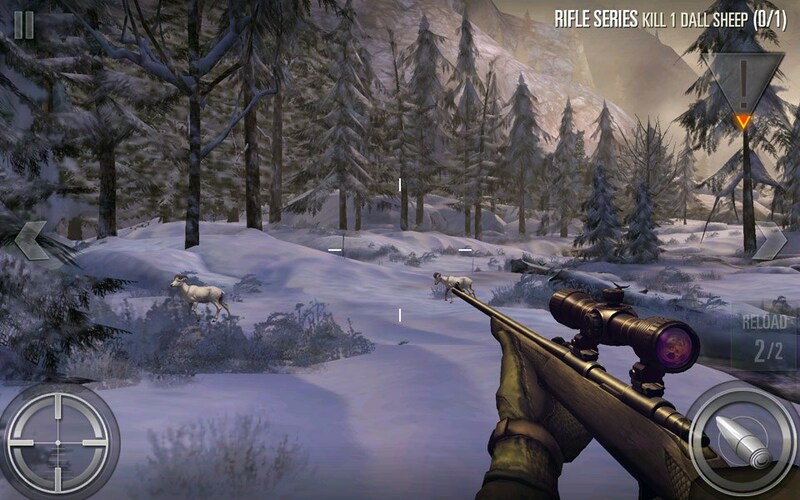 The upcoming Deer hunter game will provide most immersive hunting experience on mobile. It's comes with high quality graphics and more features.here's you can read what's CEO said about upcoming Game "The game will incorporate updated graphics and animations, more opportunities for player progression and collection, and a deeper meta layer alongside an existing and proven game mechanic that our fans love,"
We have no confirmed release date, but expected released date is in late 2019, game will be available in beta form. Glu will provide additional information the game's development and worldwide launch at a later date. If you Like our post than follow us on social media and share this post.